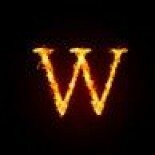 TRAGEDY STRIKES RUSSIA.50 DEAD IN PLANE CRASH | WILDFIRE! 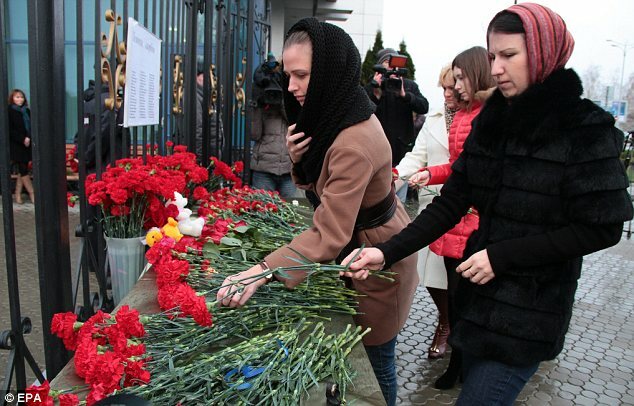 Mass tragedy engulfs the city of Moscow with the death of 50 passengers aboard the crashed Boeing 737 Tatastan airline flight. 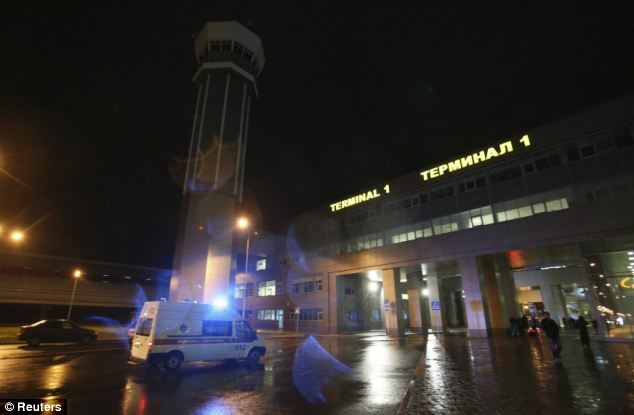 The ill-fated flight crashed in an attempt to touchdown at the airport in Kazan,located in Tatarstan in western Russia. 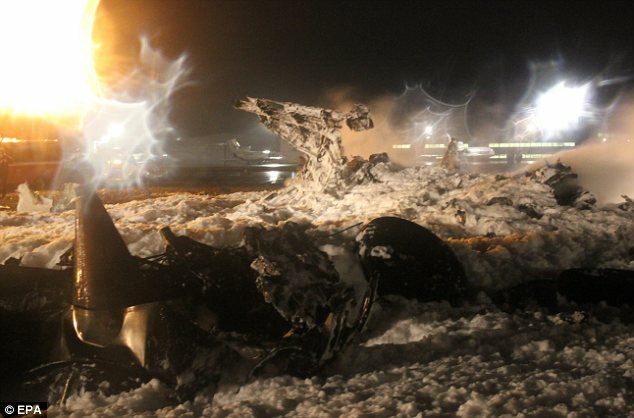 Reports state that a second landing was in attempt by the plane, as it lost altitude,crashing and catching fire with the fuel tank exploding while it went down. While other sources claim the plane had made three attempts to land and lost altitude quickly in high winds and cloudy skies. Weather in the city soon after was reported to be light precipitation and winds of about 8 meters per second, or 18 mph. Ambulance workers rushed to the airport to help, but found no survivors among the wreckage. 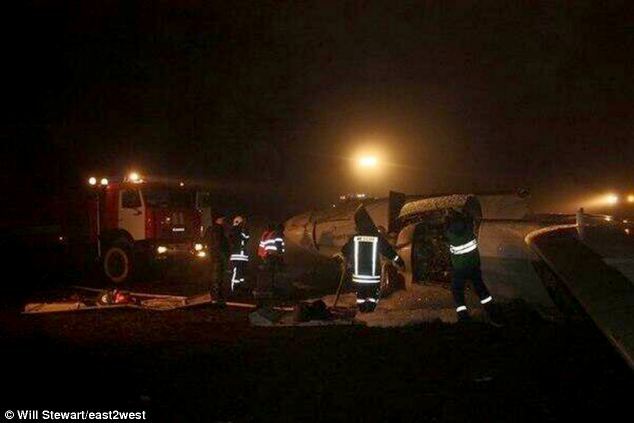 Early reports blamed pilot error or a technical problem, but few details were available on the circumstances of the tragedy and the President ,Vladimir Putin has demanded a full investigation into the crash. This entry was posted on November 18, 2013 by oscarokeke in Foreign news.